We strive to serve as many people as possible, and of those served last year, 89 percent were not Catholic. 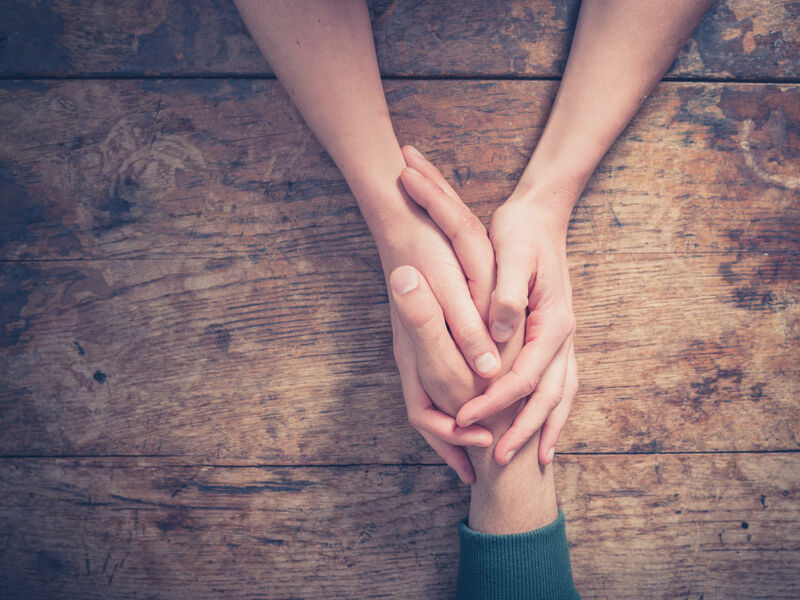 We could not fulfill our mission without the support of our donors. This fun filled family event takes place at the Gulfside Pavilion on Pensacola Beach. 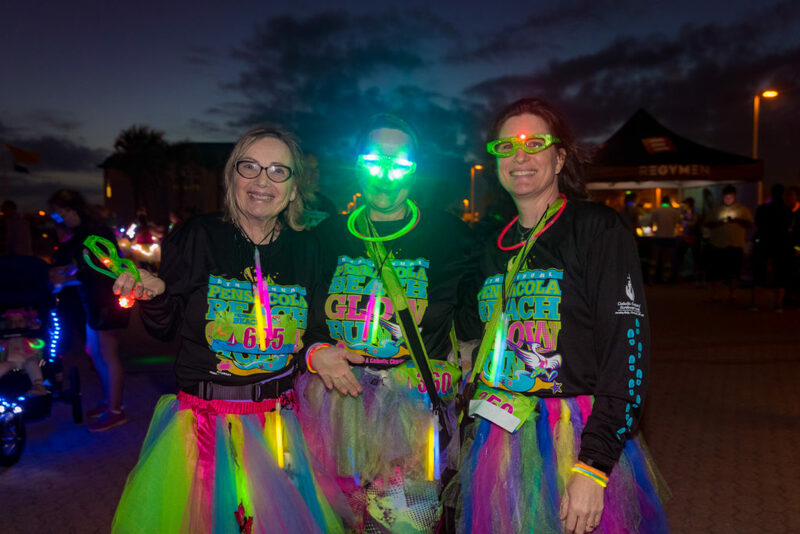 Run or walk the course and Glow up for an unforgettable evening! 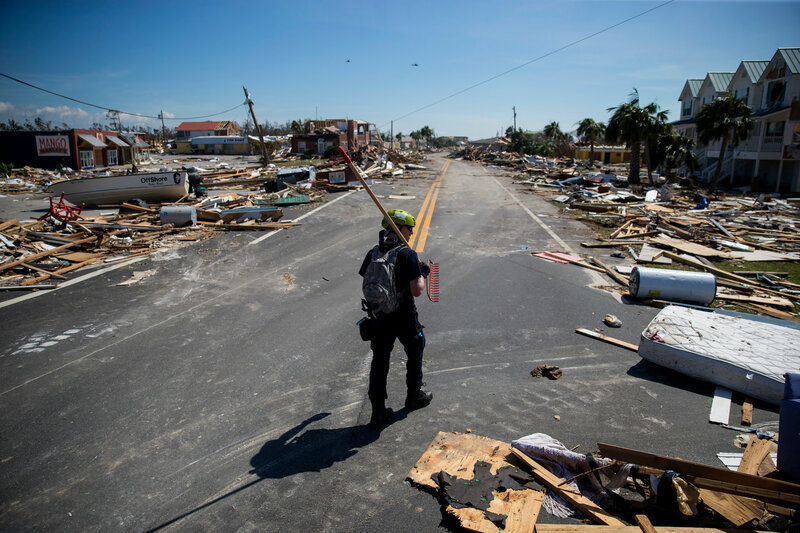 Help us support our neighbors in need who have been affected by Hurricane Michael. Don’t spend another day figuring this out alone. We can help. How can we serve so many people? Through generous contributions from people like you. We sincerely appreciate your prayerful consideration of a gift that will provide hope to those who need it most.